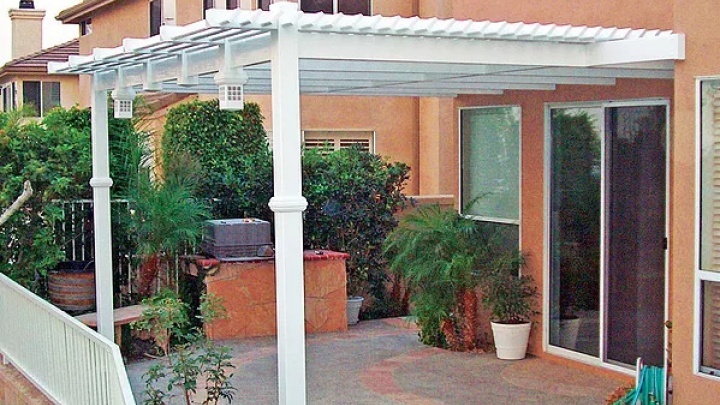 Low maintenance vinyl patio covers have become the product of choice by landscape designers, architects and homeowners. 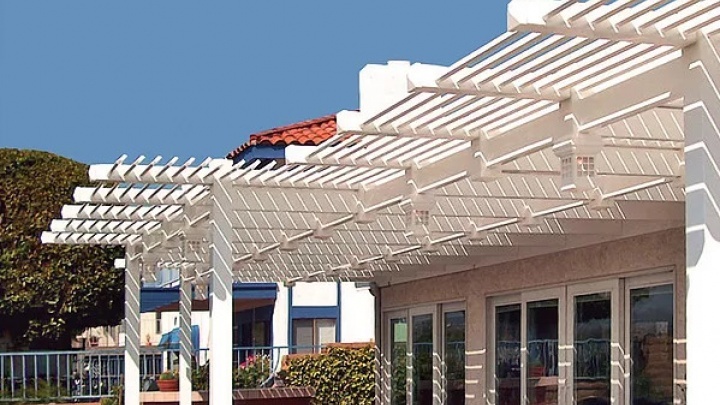 These solid structures have an impressive look and feel. 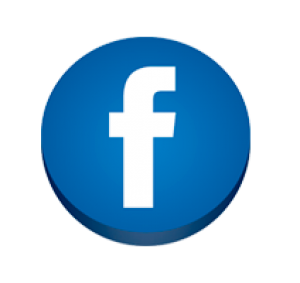 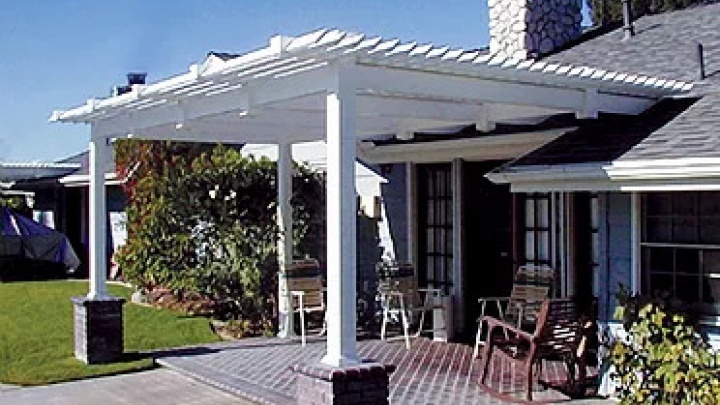 Free standing or attached to your home, vinyl patio covers must be anchored to concrete or deck surfaces. 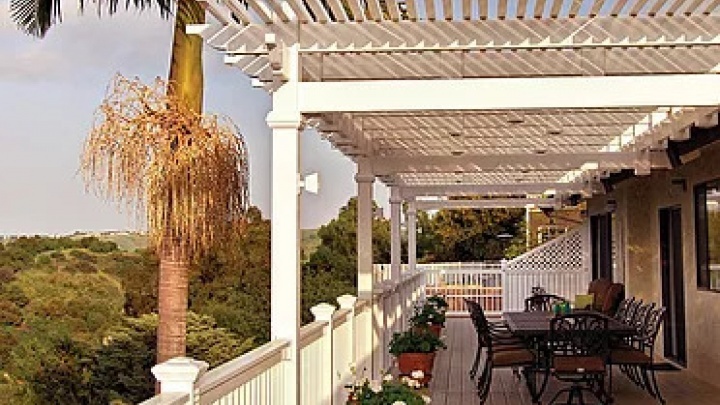 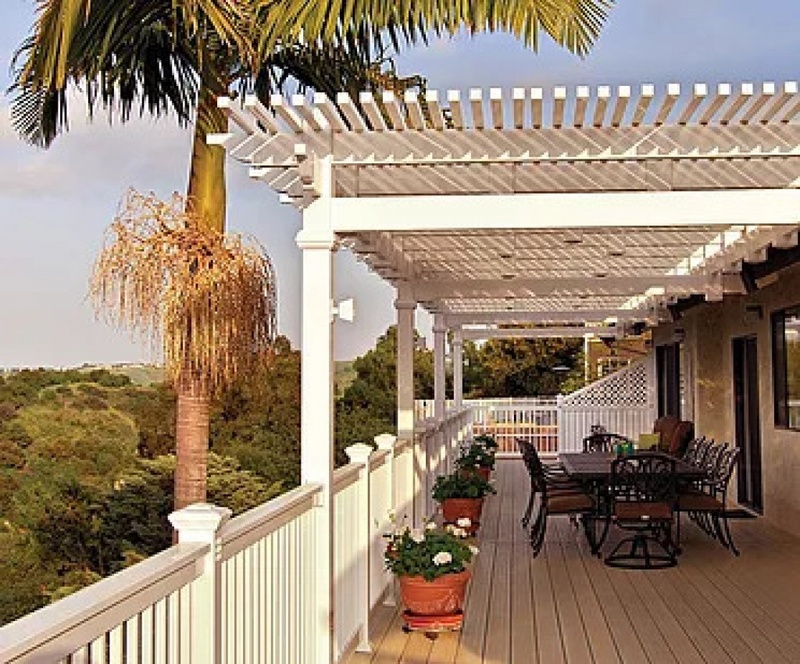 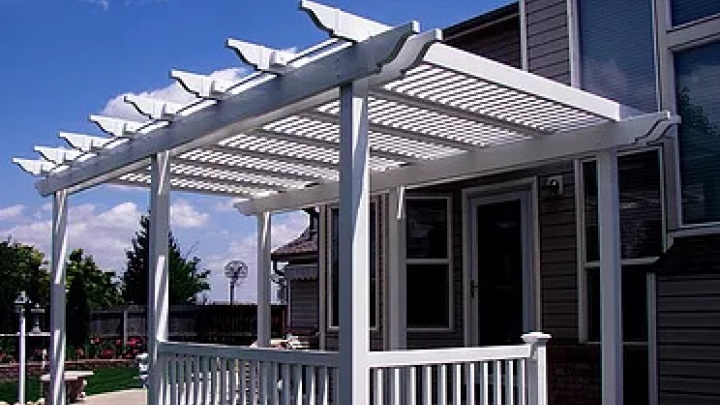 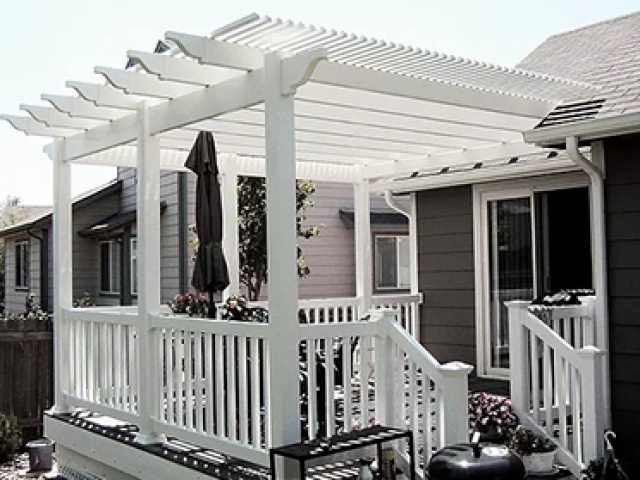 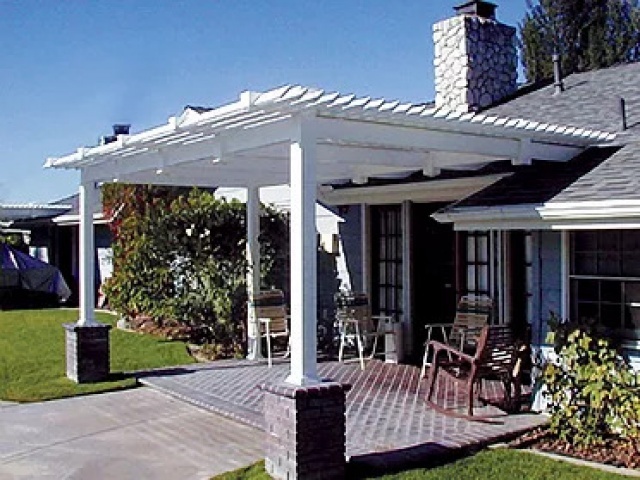 Louvered patio covers provide superior shading and can include railing, lights, and fans. 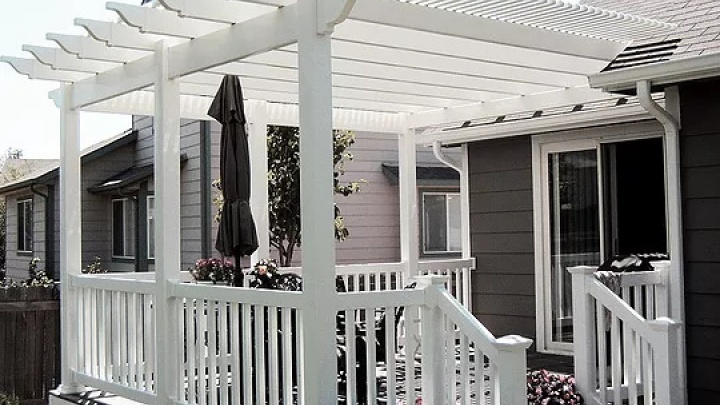 Vinyl patio covers give you a Lifetime of Care-Free use. 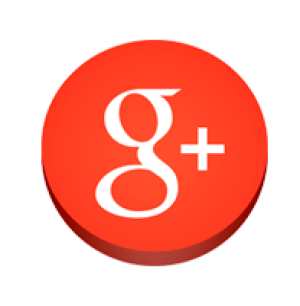 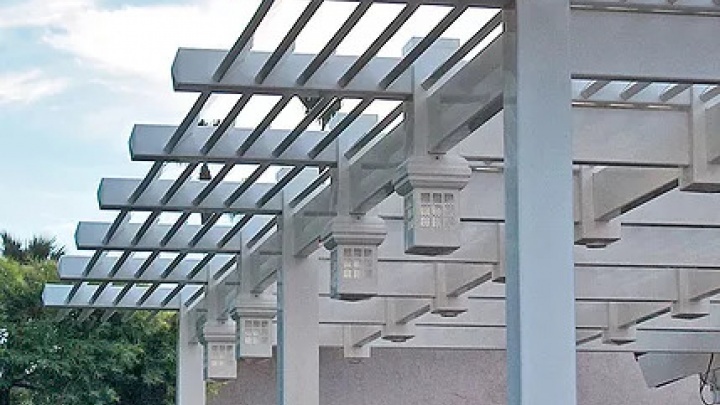 Construction is all Route- and-Lock so there are no unsightly screws and brackets that can rust or corrode. 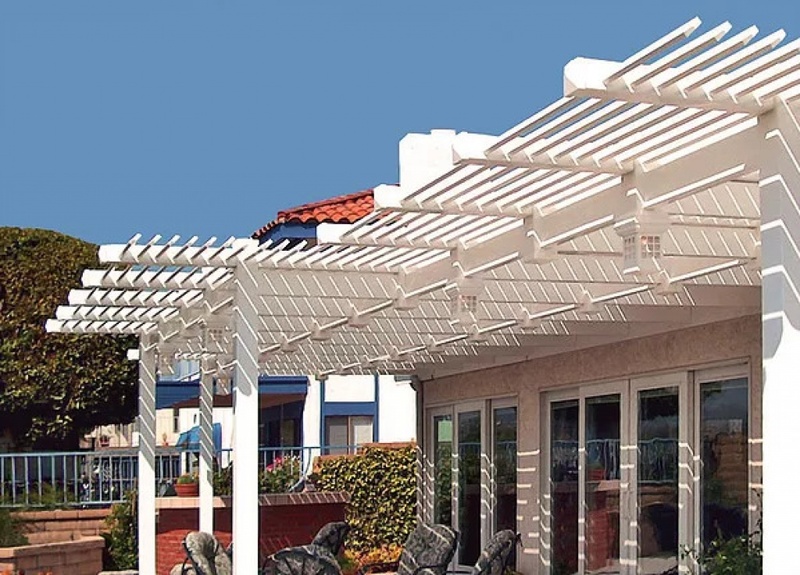 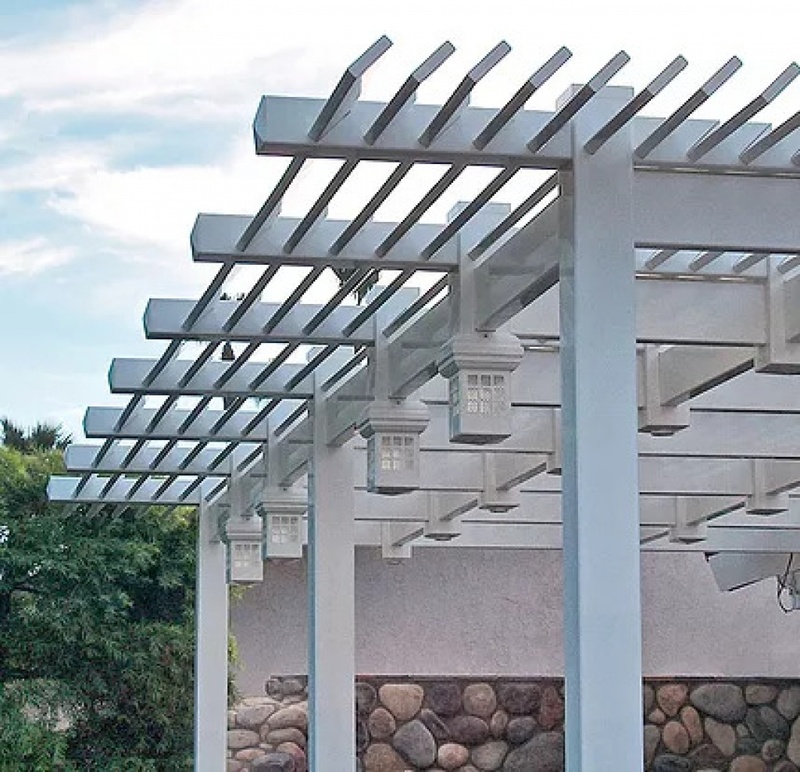 These routed patio structures are steel- reinforced and incredibly strong. 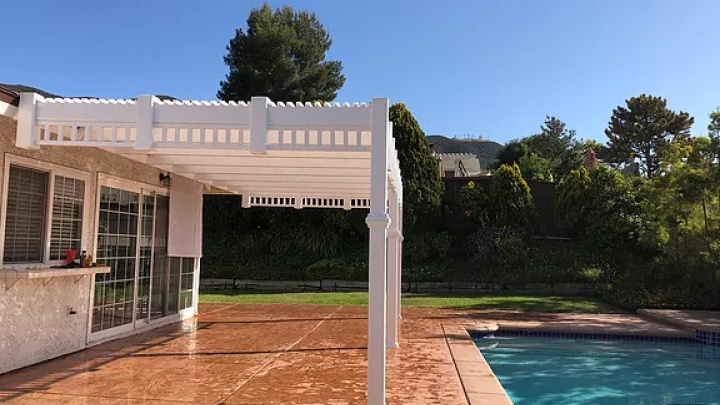 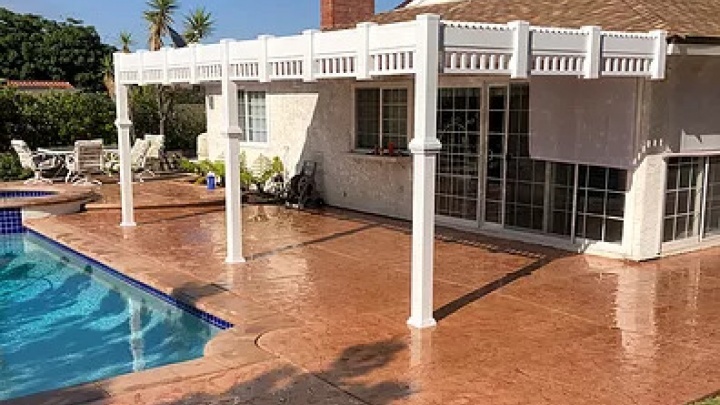 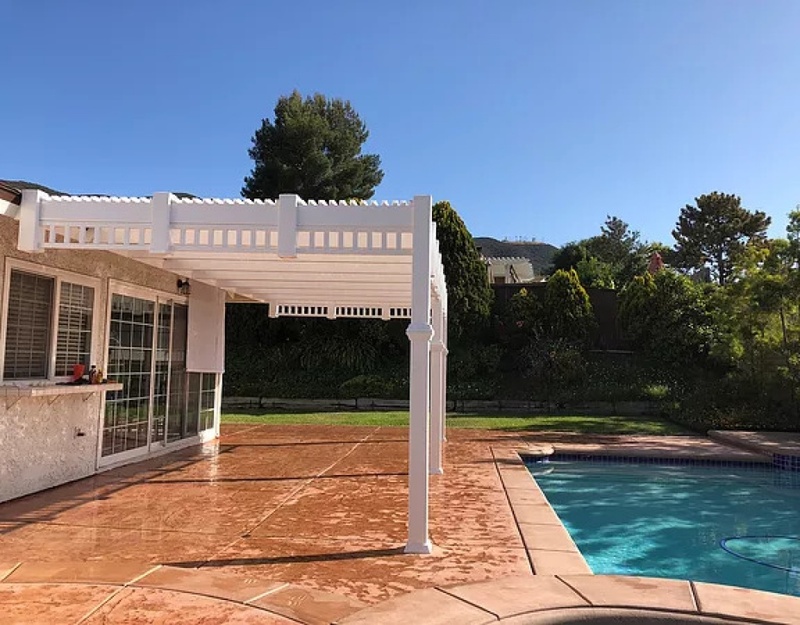 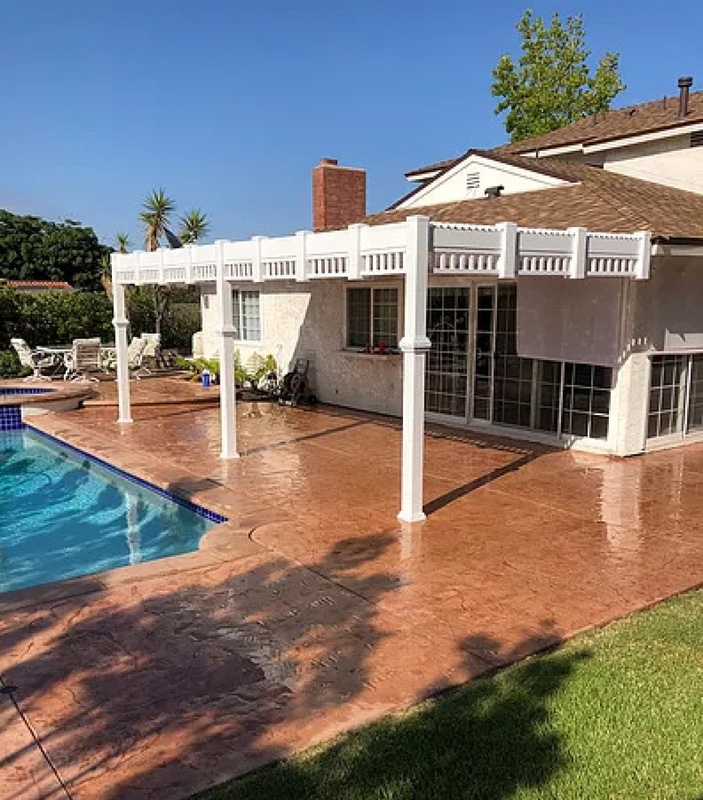 Once you see what a difference this elegant vinyl patio cover makes in your yard, you’ll understand why it has become the product of choice of landscaper designers, architects and homeowners. 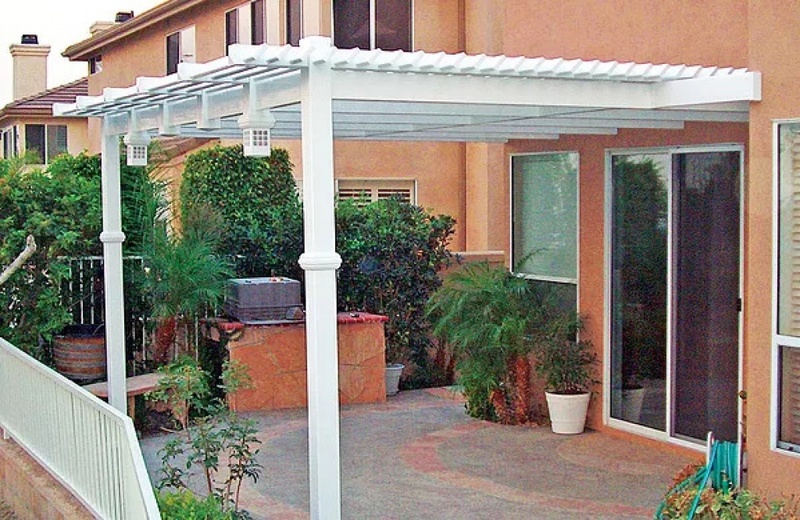 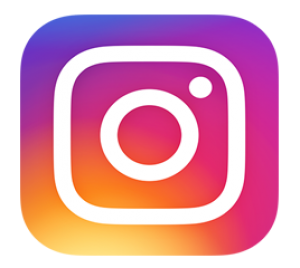 DuraMax makes the only vinyl patio cover specifically engineered to meet the demanding weather conditions of the Southwest. 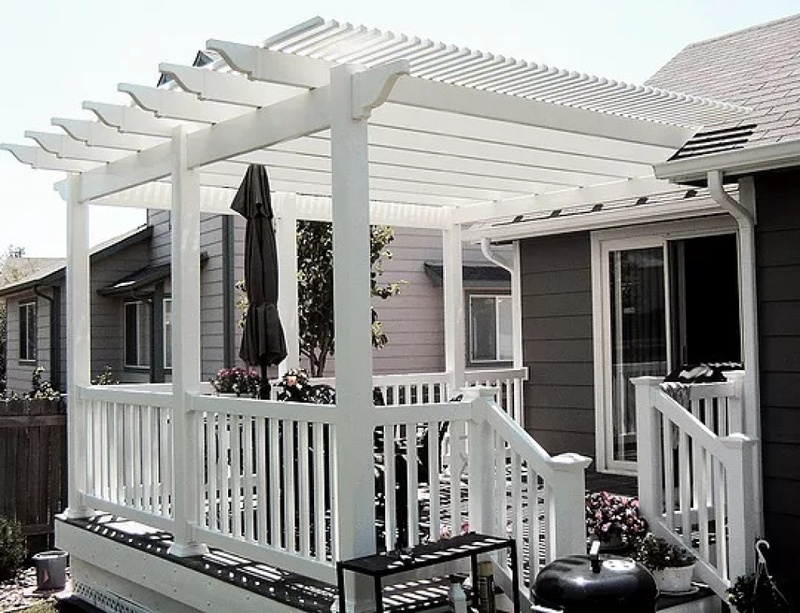 Thanks to its all route-and-lock construction, your DuraMax vinyl patio cover won’t have any unsightly screws or brackets to rust or corrode, yet it is steel-reinforced for extra strength. 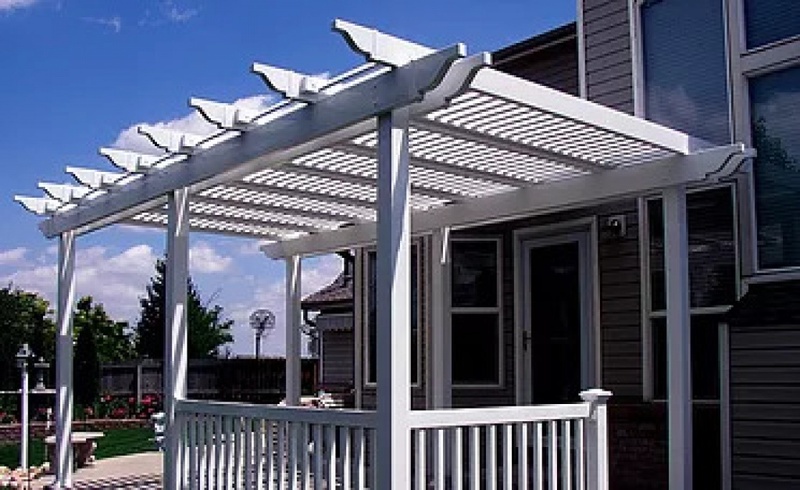 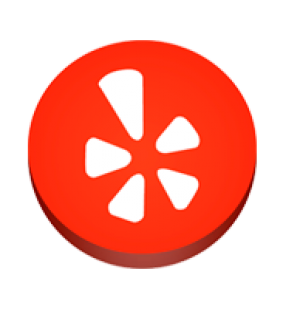 Unlike wood patio covers, your vinyl patio cover will never rot, warp, crack, peel, attract termites, or need painting, staining or sanding. 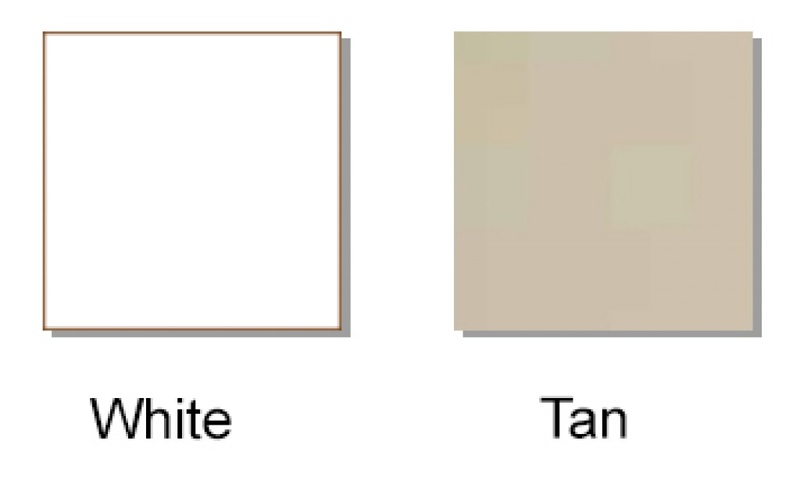 It will never fade or discolor. 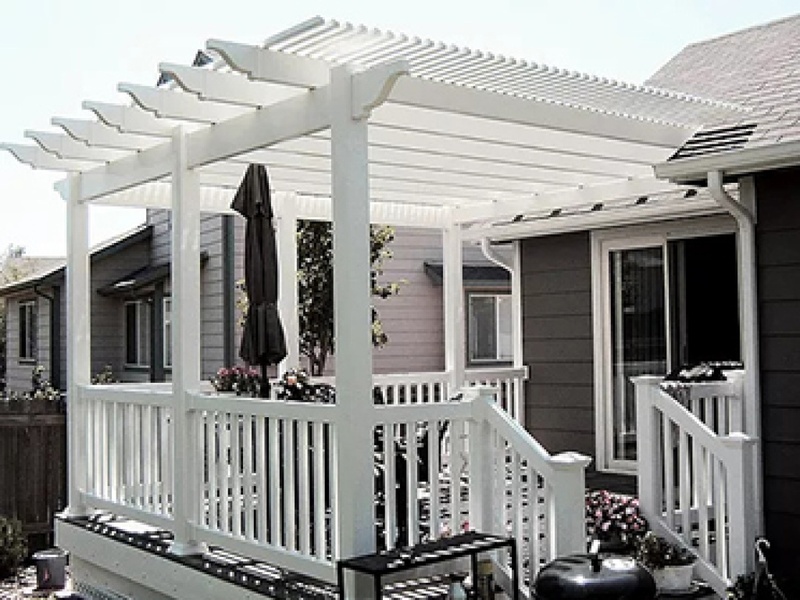 And its lifetime transferable warranty gives you the peace of mind of knowing that your DuraMax vinyl patio cover will look as good decades from now as it does today.